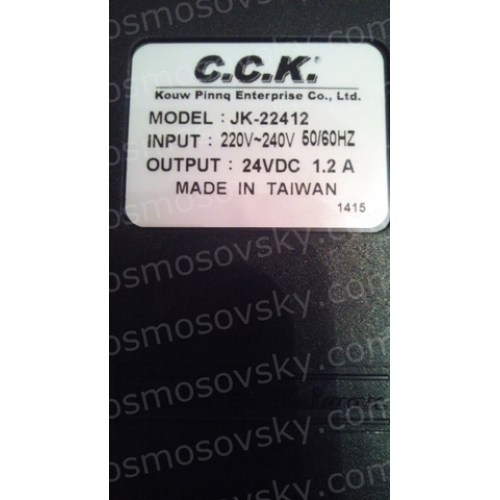 Power supply Taiwanese company manufacturing CCK. 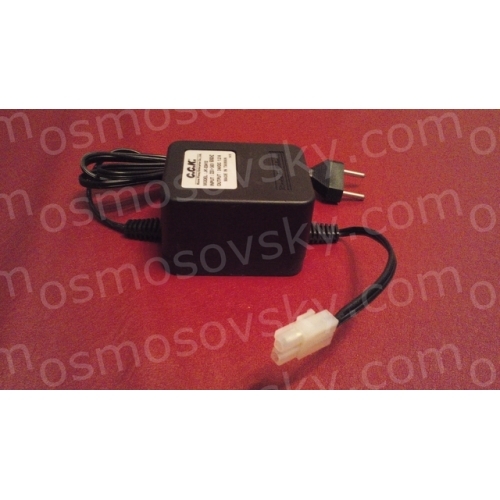 Made in the standard form factor; Transformer. 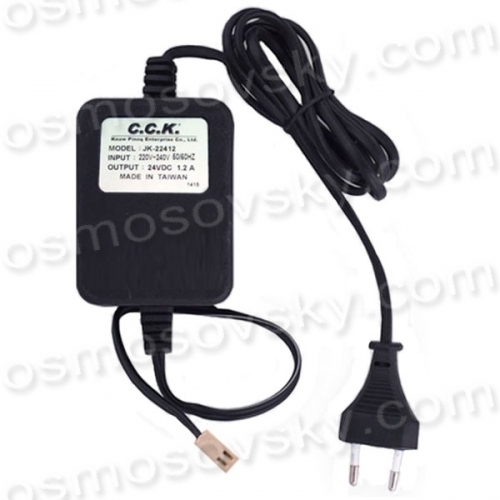 Converts the input AC voltage is 220 volts at a constant 24 volts. Designed for maximum operating load current 1.2 amps. Compatible with all similar products. 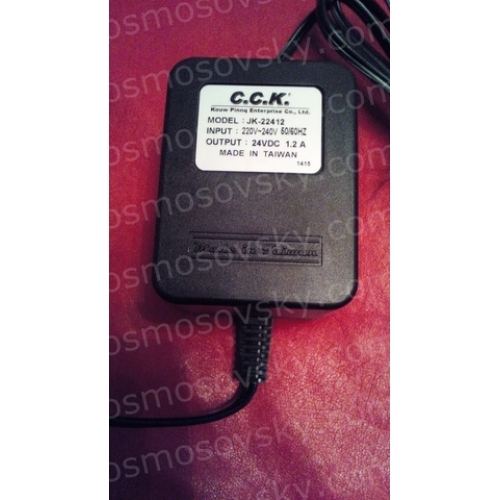 Buy power supply pump osmosis CCK (Raifil) JK-22412, you can place your order on our website or contact us in any convenient way for you.